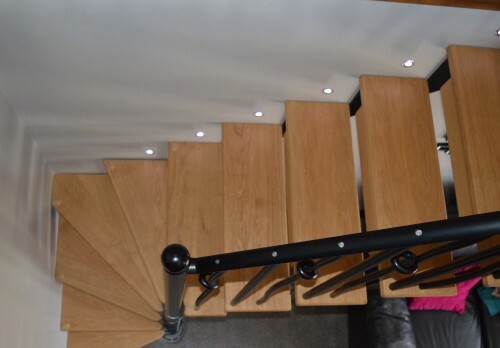 Compact spaces do not mean you have to compromise on quality or design especially when it comes to choosing a staircase, which is something Gary and Joanne Moore discovered when they installed their very own truly bespoke staircase designed and produced by British Spirals & Castings. 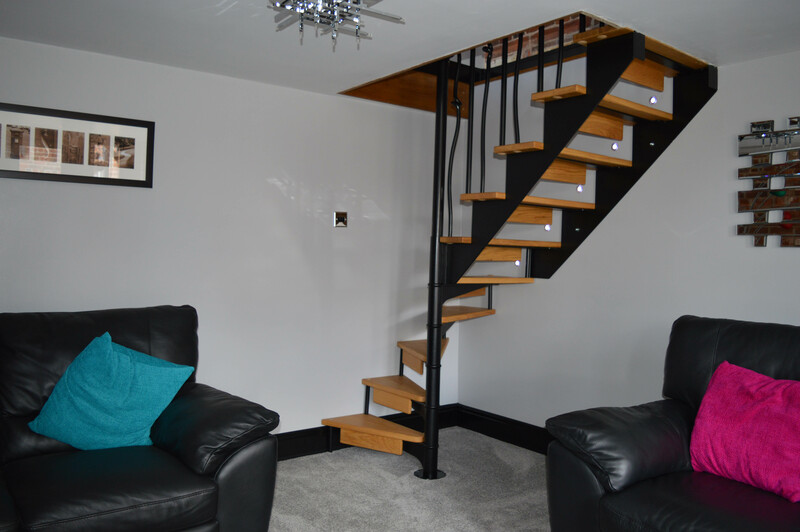 Sleek Scandinavian staircases from British Spirals & Castings are exceptionally versatile and provide many options for expressing individuality. Available in any diameter to suit your dimensions, the wooden stair treads can be finest birch-faced timber or any solid timber with a choice of either a steel or timber riser bar for staircases that need to comply with Building Regulations. The baluster choices can change the look and feel of the staircase dramatically and with a wide range of cast aluminium, plain, collared, turned and wrought iron balusters, British Spirals & Castings are sure to find a design which compliments you and your home.